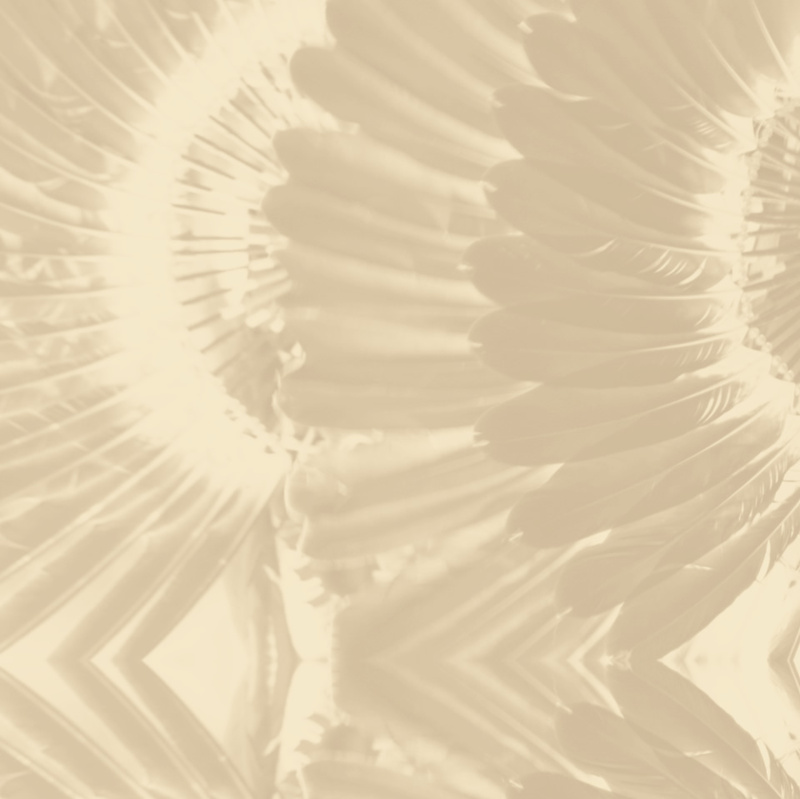 Welcome to our new and revised website. This website is built for tribal citizens and site visitors to seek answers to the many services we offer. We encourage you to contact individual departments. Thank you for visiting and come back anytime. With increasing Native American populations, the Kaw Nation recognizes the need to assist families with their child care costs. 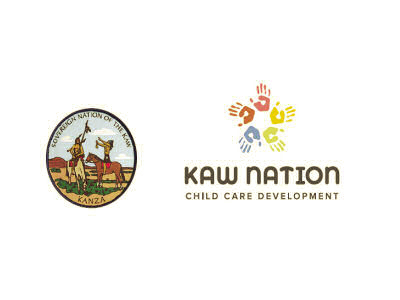 The Kaw Nation CCDF Program provides child care assistance to Native American families whose members are working or attending school. Attention Hunting & Fishing License holders: Kaw Nation EPA is currently updating our current Hunting & Fishing License system, to better serve the tribal community. 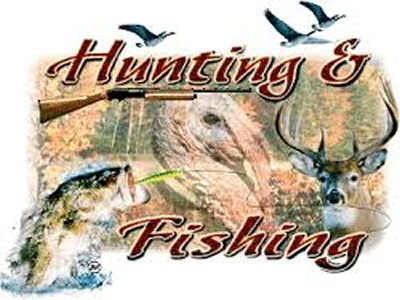 We are in the process of collecting information from all Hunting & Fishing license holders. 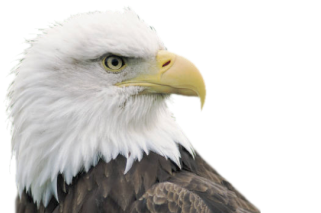 Kaw Nation EPA is asking all Hunting & Fishing license holders to contact us. Please contact Lana Burke by phone, email or by mail. 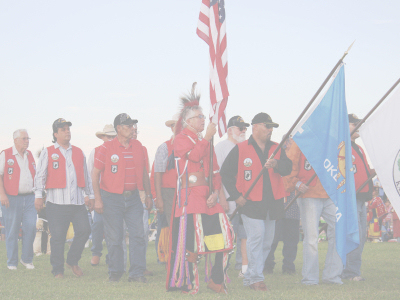 The Kanza Health Clinic is committed to providing a continuum of care for Native Americans, with primary care, dental care and other services. The clinic operates by appointment only. Visit the Kanza Health Clinic website to explore the services. Read about the upcoming expansion of the clinic. 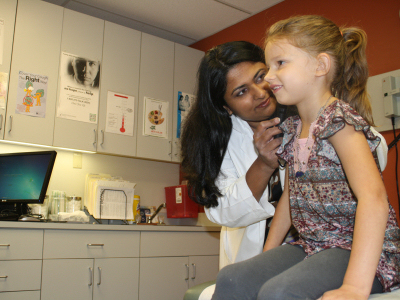 Get essential information about the health care exemption for Native Americans. 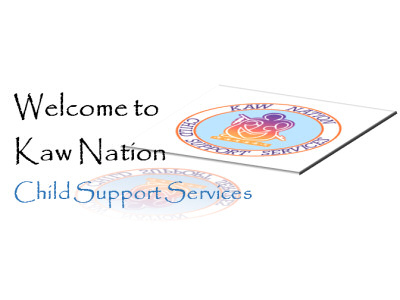 The Kaw Nation Child Support Program is dedicated to providing a pathway toward strengthening family responsibility and thereby empowering children with opportunities for emotional, social, physical and spiritual well-being. Part of “Eagle Drive II” Property: approximately 11.5 acres for Cutting Hay, property located within Sec. 4, T26N-R4E (Sec.4, 1/4SW, 1/4NW); Kay County, Kaw City, Oklahoma. 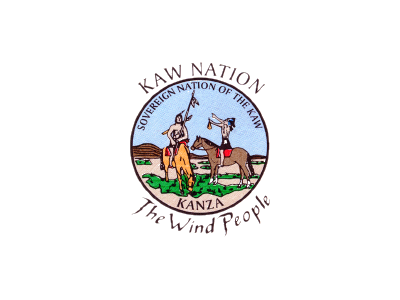 Kaw Nation, as a federally recognized tribe is required to follow Federal guidelines for the use, growth and sale of marijuana. The state of Oklahoma legalized marijuana for medicinal purposes in June 2018, which also includes sale and growth. ITV and online courses available.